The Vienne Long-faced tumbler pigeons- or also known by the names: Culbutant de Vienne, Wiener Tümmler, Capitombolante Viennese, Венский Длинноклювый Турман - are varieties coming from Vienna (Austria), which has been known since the 1800s, and declared as a descendant of Old Vienna race. 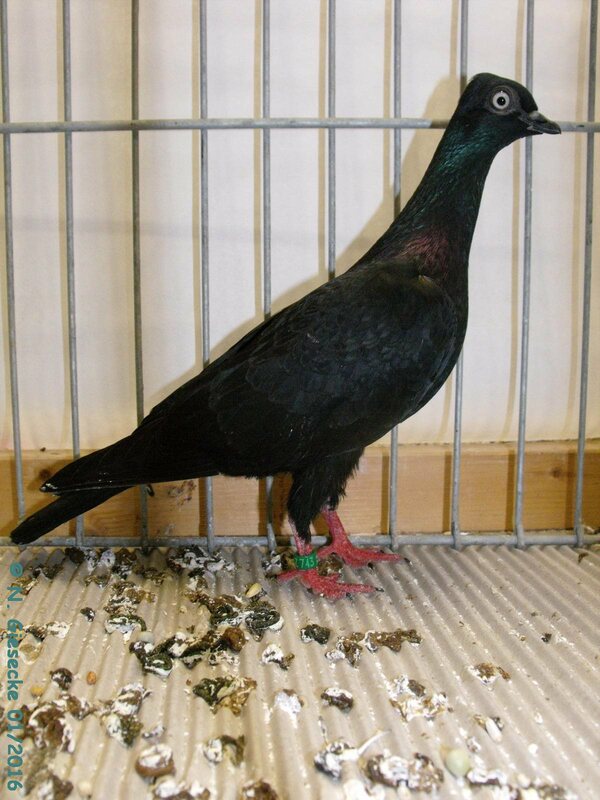 Varieties are classified into types tumbler pigeons (tümmler) has been popular for a long time, including in some countries in Europe. This variety has a good ability to fly, and his performance is also quite interesting, even somewhat unique.